Paper or plastic, mustard or mayonnaise, cat person or dog person. We all have different preferences for a number of different things. 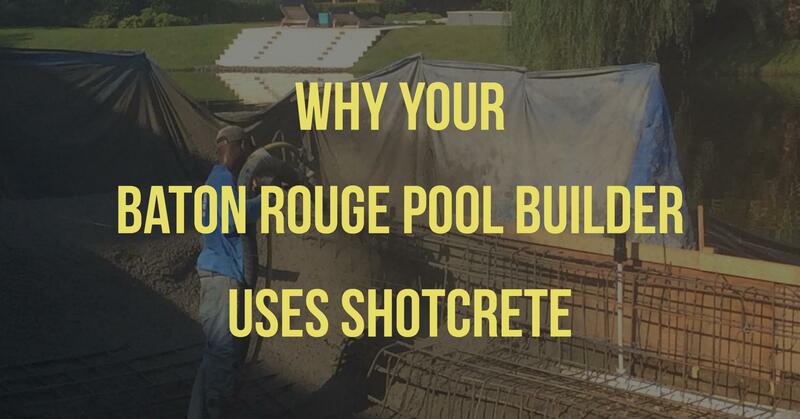 While most of these are based on our opinions, when it comes to building your in-ground pool in Baton Rouge, some options have more tangible benefits than others. The main one being what your pool is actually made of. Your holiday season has been a huge success. All 25,000 lights on your house lit up on the first try, your obnoxious cousin’s RV broke down outside of town, and your Christmas bonus arrived right on schedule. 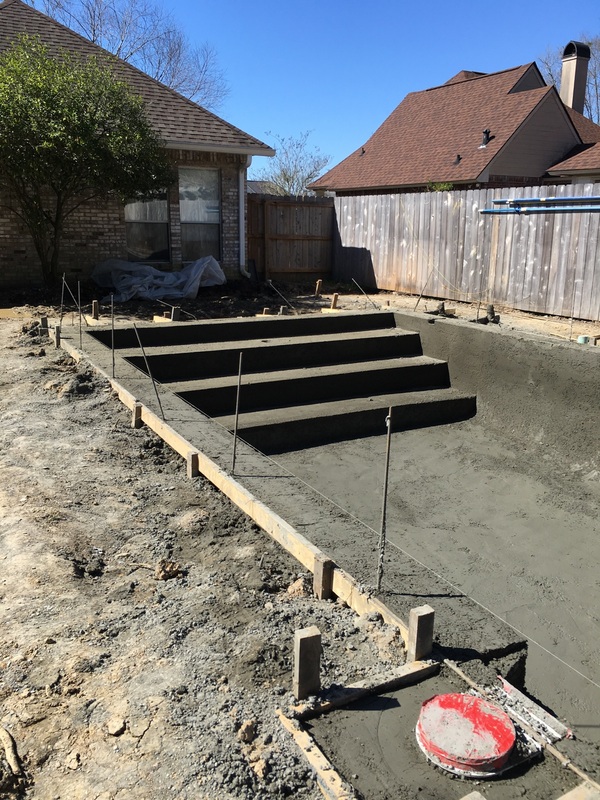 Now, there’s only one thing left to do--install your in-ground swimming pool!